Food enthusiasts across Yorkshire are set to be licking their lips as an all you can eat Japanese restaurant has chosen the Arena Quarter at the Merrion Centre for its first location in the UK. 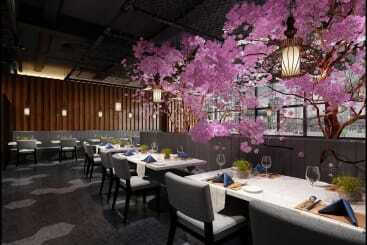 Set to open in the autumn, Blue Sakura will offer a unique all you can eat concept of Japanese sushi and Asian style grill. Foodies will have the opportunity to get acquainted with hundreds of delicious cold and hot traditional Japanese Sushi dishes at an affordable price all ordered via touch screen technology at their tables. 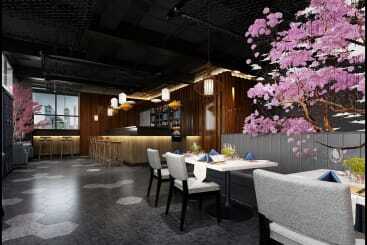 The restaurant will be the first of its kind and its opening will see 30 new jobs created in the city centre. Jack Lin, owner of Blue Sakura and several other successful restaurants, said: “We’re delighted to be opening our first Blue Sakura restaurant. We didn’t find it hard deciding to open in the Arena Quarter at the Merrion Centre, as it’s a fantastic location accessible to students, families and professionals, as well as being perfect for the thousands of First Direct Arena visitors each year. 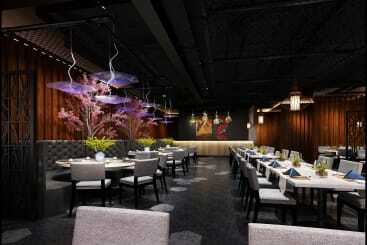 The restaurant will seat 150 diners and is perfect for both larger parties and intimate evenings alike with its unique Japanese décor. Mr Lin added: “At Blue Sakura we ensure a unique offering, and we’re glad to be the first to bring this concept to Leeds. Letting people try new things is at the heart of what we do and for our opening we’ll have a traditional dragon dance to make the night extra special for everyone. Helen Green, Associate Director at Town Centre Securities (TCS), owners of the Merrion Centre, said: “The Merrion Centre is already home to some of the city’s most celebrated restaurants including the re-known Bengal Brasserie, award winning My Thai, Bulgogi the first Korean grill in Leeds and the long standing institution that is Fuji Hiro! 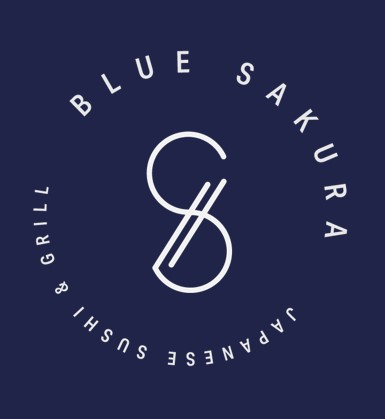 We are now incredibly proud to welcome Blue Sakura which will be our thirteenth international restaurant, enabling us to offer an extremely diverse array of cuisines and experiences to suit all palates and budgets. “Those crazy about fresh sushi and trying new cuisines are definitely in for a treat, and a visit to Blue Sakura will be an absolute must.